The communication from itelligence’s consultants was excellent and they displayed an extensive depth of knowledge. Best of all, they were extremely approachable and always there when we needed them. 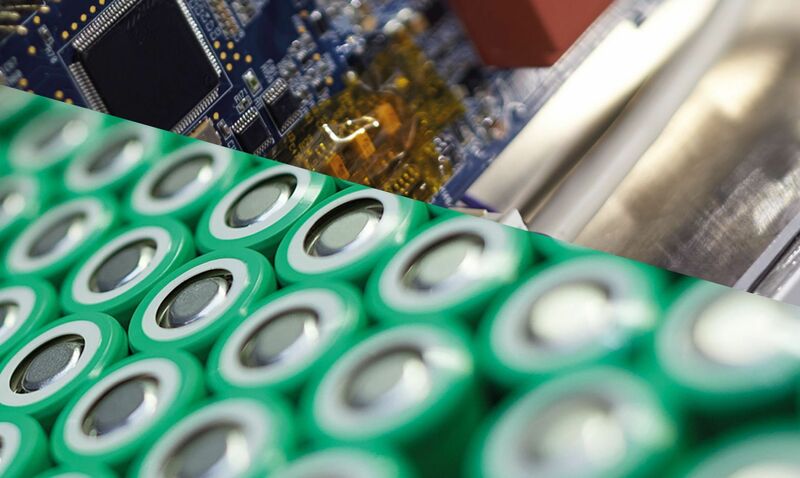 Johnson Matthey Battery Systems (JM Battery Systems) is a leading supplier of batteries for electric and hybrid vehicles, processing over 70 million cells a year. Part of the Johnson Matthey group, the organisation also manufactures batteries for e-bikes, power tools, and mobile technologies. The company has deployed SAP solutions at its manufacturing site in Poland since 2014. However, JM Battery Systems UK was still running a non-SAP legacy system comprising multiple platforms. This resulted in issues with data integrity. Overall, the organisation’s software was outdated, disjointed, and no longer fit for purpose. It sought to upgrade to SAP, thereby unifying its data and processes. manufacturing site in Poland since 2014. However, JM Battery Systems UK was still running a non-SAP legacy system comprising multiple platforms. This resulted in issues with data integrity. In response to its challenges and requirements, JM Battery Systems opted to standardise on an SAP ERP platform. The organisation chose itelligence as its partner as it is a leading provider of SAP solutions with extensive experience in delivering SAP to global companies. It had also previously guided JM Battery Systems’ Polish division through its own implementation project—and with great success. 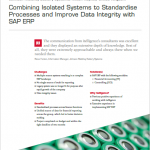 JM Battery Systems’ new SAP ERP solution has delivered standardised processes across all finance functions. This facilitates collaboration throughout the company, cutting costs and saving time and effort. The updated software has also provided a unified source of information for analytics, solving the previous data integrity issues. The organisation can now count on reliable reporting to help drive decision making. For P&P, the SAP software is an enabler of standardization, centralization, and further growth. It makes the company independent from specialized IT skills and staff limitations and ensures availability, flexibility, scalability, and investment protection.